Deadline: 5 October 2018. Now on its third year, the Meitar Award is awarded during PHOTO IS:RAEL’s International Photography Festival in November to a photographer whose work has demonstrated excellence in the field of photography. 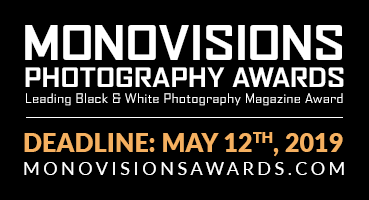 The winner will receive a $14,000 grant for the production of a solo exhibition at next year’s festival, while works from all shortlisted candidates will be exhibited during the festival as well as at the Head On Photo Festival in Sydney, Australia during 2019. 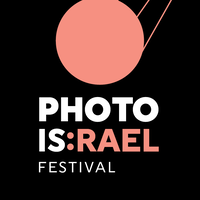 Winner will receive a $14,000 grant comprised of a $2,500 cash prize and $11,500, including a yearlong collaboration with a professional curator, for the purpose of presenting a solo exhibition at the 2019 PHOTO IS:RAEL International Photography Festival. All 20 shortlisted candidates will have their work exhibited at the PHOTO IS:RAEL Photography Festival during November 2018, as well as at the 2019 Head On Photo Festival in Sydney, Australia.